We believe that service leavers have unrivalled experience and excellent personal qualities. We understand they have been tested in highly demanding and pressurised situations and are used to taking responsibility for their actions and getting things done the first time. 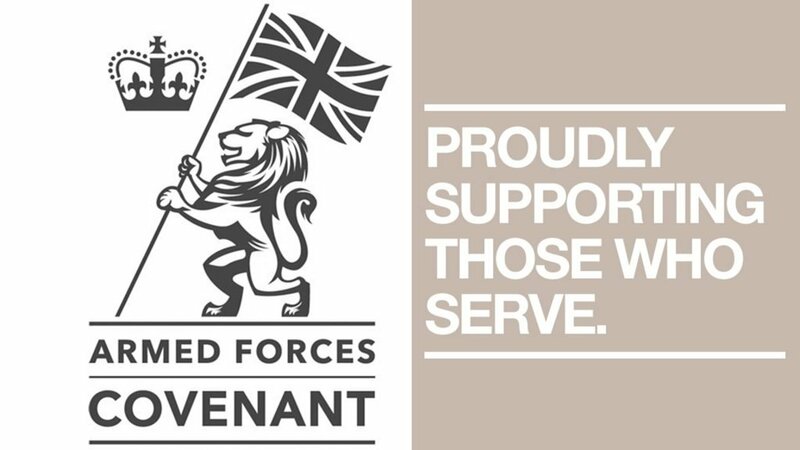 Quick to learn, open to new skills and able to adapt to new circumstances with ease, service leavers align closely with our values.